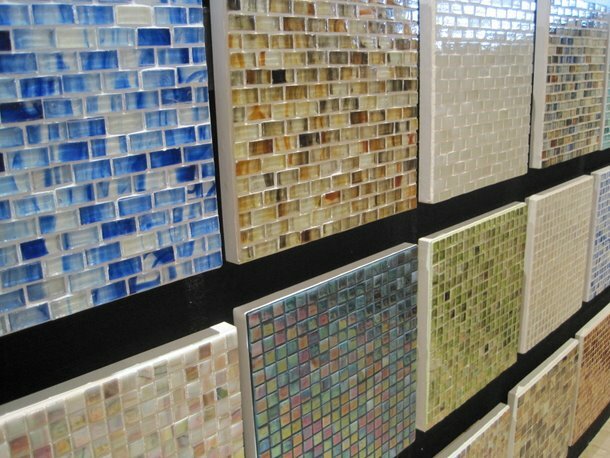 The Tile Center carries a wide variety of tile products from ceramic to porcelain to mosaic to stone. From introducing the nation’s first large-format porcelain tiles, to becoming the first and only net consumer of tile waste materials (meaning they recycle even more than they produce), to developing cutting-edge performance innovations that turn mere surfaces into “breathing” living environments—Crossville Tile is committed to pioneering products and practices that change the way the world views tile. Crossville is the leading American manufacturer of beautiful, sustainable solutions that advance the frontiers of tile design. You’re at a crossroad and don’t know what tile you want for your home? Look no further than Jeffrey Court’s Chapter 7 Crossroads! 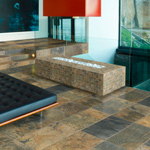 It is the newest collection with over 50 different styles and color combinations of handcrafted, decorative tile. 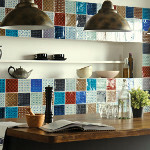 Chapter 7 combines an ancient tile making technique called Cuerda Seca with bright, rich colors and multiple designs using only water based and lead-free glazes. Jeffrey Court stocks over 5,000 different tiles at its California warehouse facility and through dealers across the country. The company has been in business since 1991. 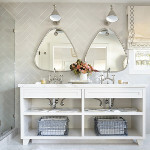 Florida Tile introduces an HD porcelain! Spice up your home with a natural stone look without the maintenance. This tile can be used in commercial and residential applications and is made by digital printing. The Legend series comes in four different colors with many different sizes. Florida Tile’s corporate headquarters is located in Lakeland, Florida. To see our featured product installed in the color Apollo, come visit our Augusta showroom. 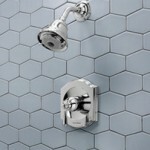 Original Style has a complete line of tile products that will make any room or space pop.